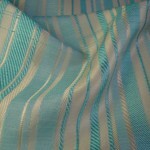 Categories: All Fabrics, Patterned - Contemporary/Traditional, Belize. 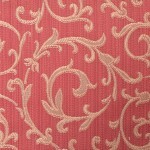 This Luxury Curtain Fabric is Ideal for a Glamorous makeover to your bedroom interior. 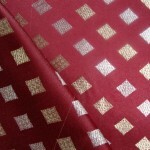 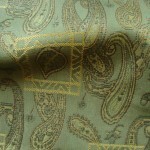 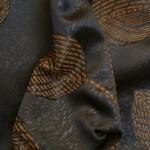 Smooth in texture and very easy to work with Medium weight Jacquard. 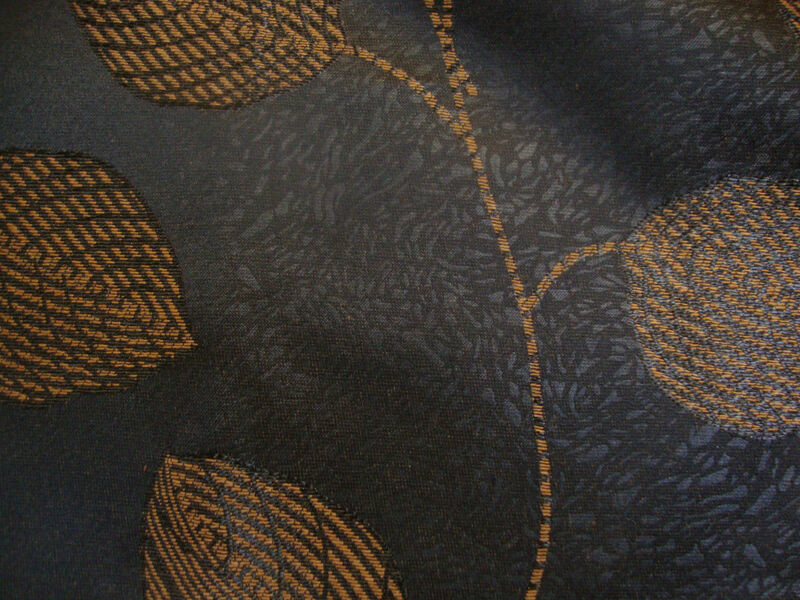 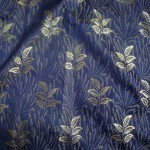 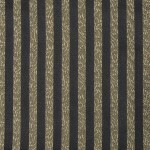 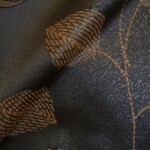 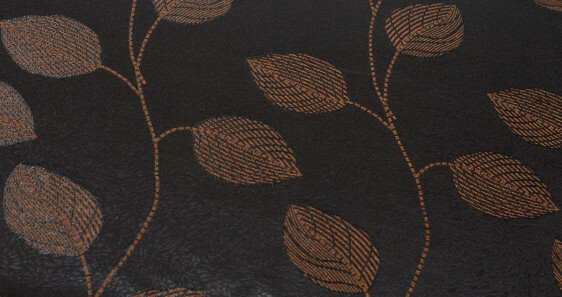 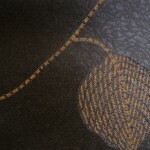 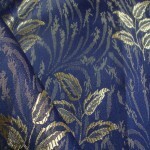 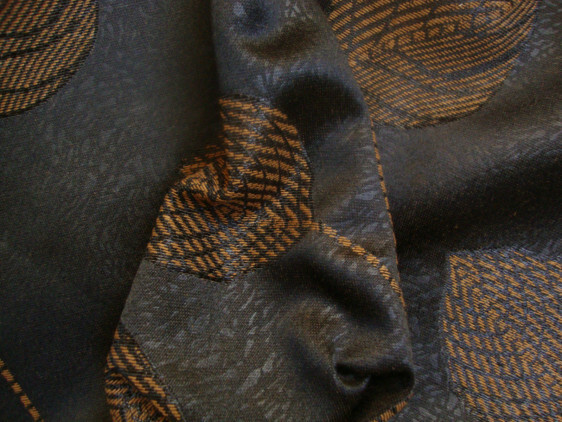 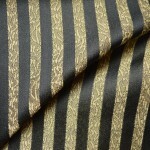 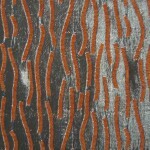 This is a timeless fabric with contrast of black base against copper leaf design. 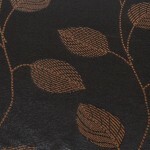 The Black base and the contrast is perfect for a classically glamorous decor. 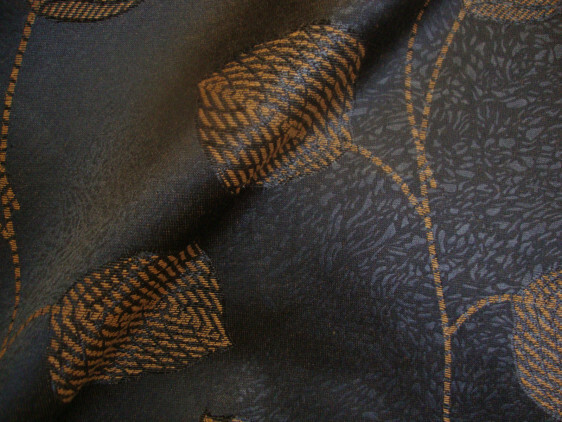 Infuse comfort and subtle style with this black Luxurious Curtain Fabric. 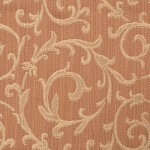 The fabric has a soft finish with a hint of self design on the base that will look and feel great, perfect for curtains, light upholstery or fantastic cushions. 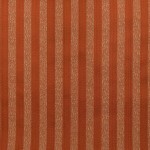 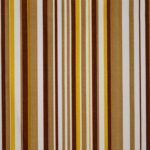 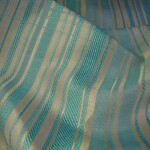 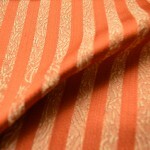 This distinctive luxury curtain Fabric will be a fantastic way to finish off your room in a charming traditional way. 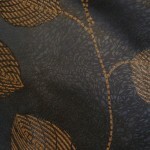 Black Curtain Material can be extremely elegant and can add drama to any room creating a focal point. 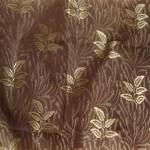 Use this luxurious curtain fabric to create that designer bedroom look. 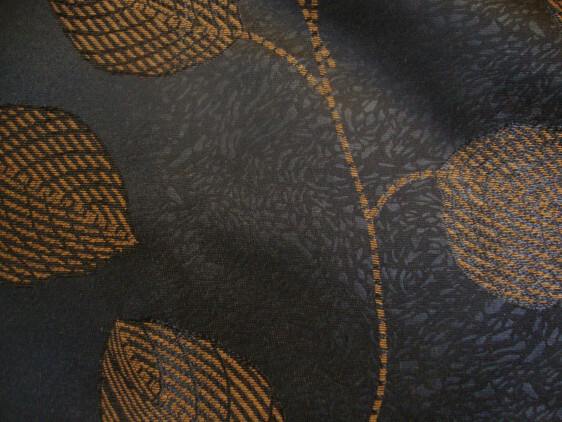 Create curtains, blinds, cushions and light upholstery from this Black floral curtain fabric. 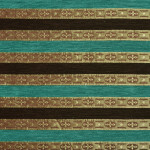 Use our contemporary Milano Curtain and upholstery fabric to compliment this Fabric design. 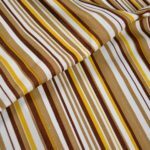 Combine this with Rust/copper or Deep purple fabric and accessories to complete the perfect look for your bedroom interior. 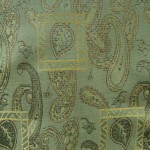 Belize Jacquard Curtain fabric by Curtains and Fabx. Woven Floral Pattern with Raised Thread. 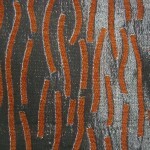 The material is Poly Jacquard. 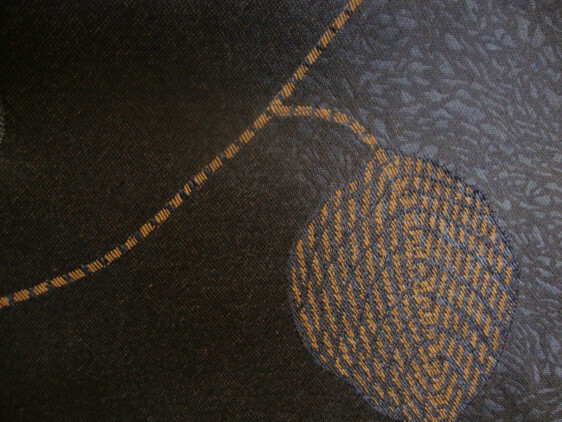 With self design on the base. 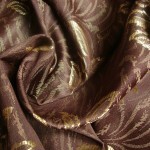 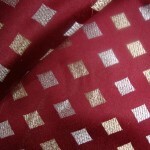 A smooth fabric with luxurious luster.